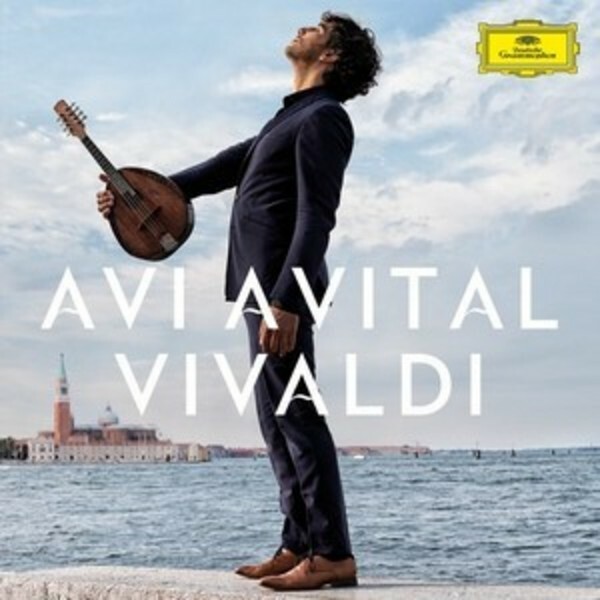 Avi Avital re-imagines the sounds of Venice in this vivid homage to the most beloved composer of the Italian Baroque, Antonio Vivaldi. Avi presents four popular Vivaldi concerti with the great Venice Baroque Orchestra: Vivaldi�s Mandolin Concerto, the Lute Concerto (with its famous second movement), 'Summer' from the Four Seasons, and the A minor Violin Concerto (familiar to violin students everywhere). Interspersed with these familiar concerti is an 18th Century Venetian Gondolier song, performed by Juan Diego Fl�rez accompanied by Avi on mandolin, as well as the Trio Sonata in C major with DG�s new signing Mahan Esfahani and Ophira Zakai.